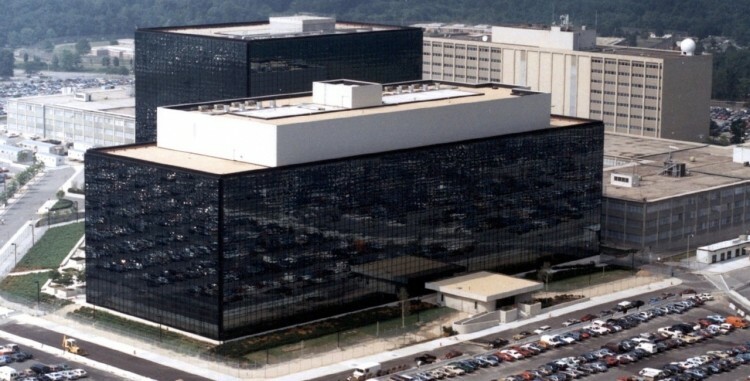 After reports early last month pointed at a deep level of NSA data surveillance in Germany, documents obtained by Der Spiegel show that German intelligence is actually working with the NSA and making use of one of its network surveillance tools. German agencies for domestic and foreign intelligence, the Federal Intelligence Service and Federal Office for the Protection of the Constitution, are both using a mass NSA internet collection tool XKEYSCORE, according to the documents. They go on to talk about how it allows for further cooperation between the German and American intelligence communities along with what appears to be allowing the NSA much deeper access to this region of the world. The documents say the program is meant to help German intelligence "expand their ability to support NSA as we jointly prosecute CT (counterterrorism) targets." A cooperation that has recently been ramped up, the documents mention head of Germany's Federal Intelligence Service Gerhardt Schindler's "eagerness and desire" along with the German agency "willingness to take risks and to pursue new opportunities for cooperation with the US." Earlier this month XKEYSCORE was reveled in powerpoint presentations seen in Brazilian publication O Globo. The presentation detailed the powerful surveillance tool as having to do with "digital network intelligence" that allows for various degrees of analysis of IP addresses, keywords typed into search engines, and other online communications. Users can access specific targets, capture massive raw data dumps from several days at a time and even review information that has been recorded retroactively.